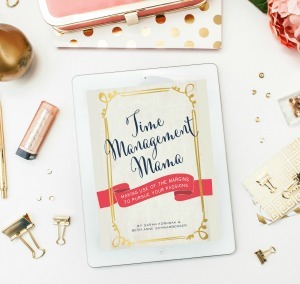 I get questions all the time about how I create beautiful graphics, where I find my fonts, and how I pull my brand together so that it feels like “Brilliant Business Moms” anywhere I go online. 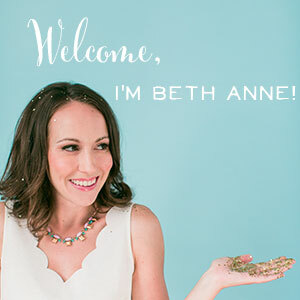 And I get it – for some business owners, putting together a brand is way harder than creating the products you love! 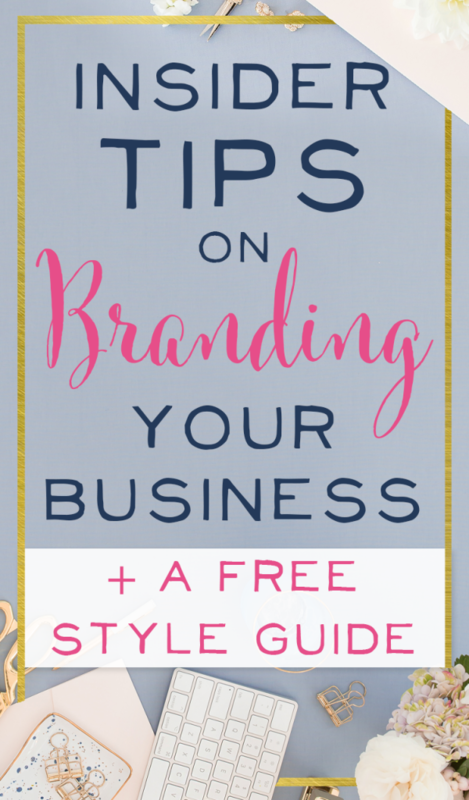 So for the next couple of weeks, I’m going to share a lot of my branding insider tips with you! But I want to start with some encouragement: I didn’t use to be this pretty. These were the early, early days of Brilliant Business Moms. 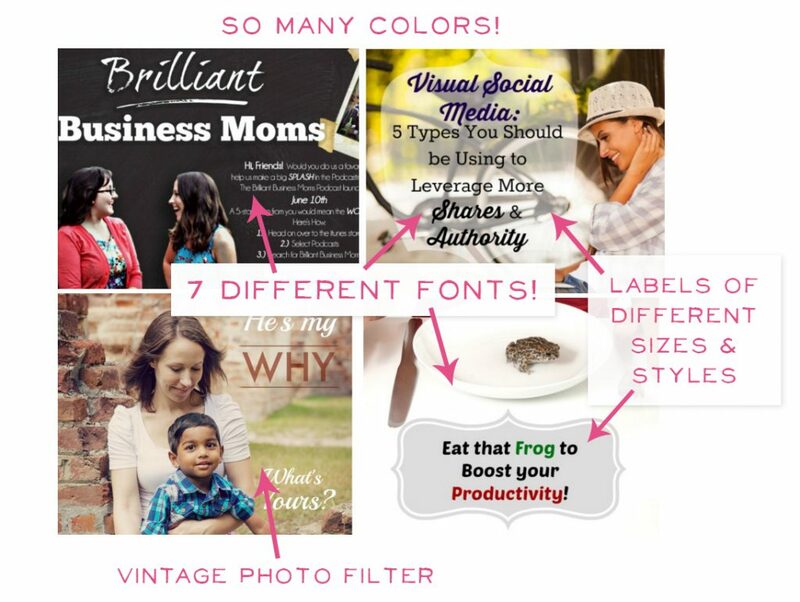 Notice the use of about 7 different fonts, vintage photo filters, labels in different shapes and sizes, stock photos that don’t tell a consistent story, and many different colors! 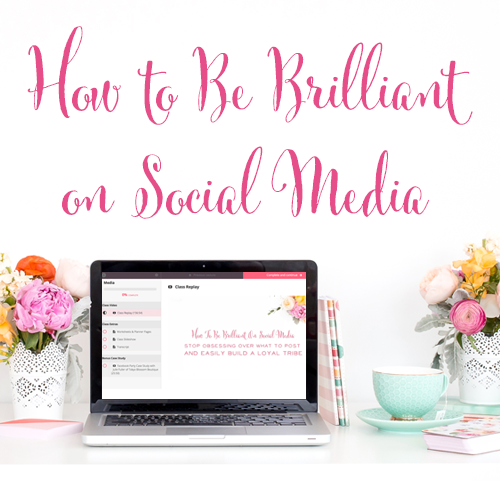 Maybe in the past when you heard the word “brand” you immediately pulled away towards something more exciting like “traffic and followers”. If that’s you, slow your roll for a minute. If you’ve had trouble getting your visitors to turn into customers, chances are you’ve got a branding problem. 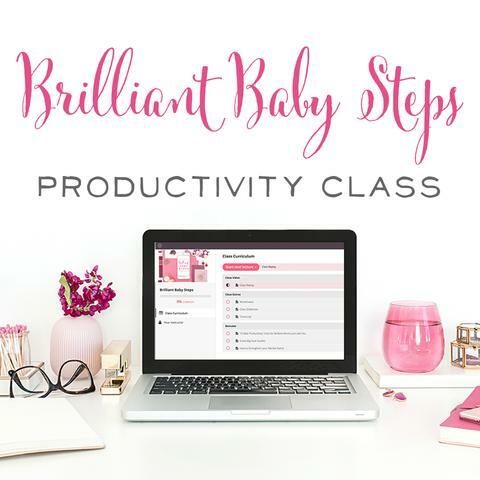 And if you find yourself constantly frustrated that your taste is 100 miles ahead of your skill level… well I’ve got some solutions to help you close that gap too! For now, let’s start our business branding discussion with small steps; let’s chat about fonts and color schemes. Here’s the temptation as enthusiastic, creative business owners… we LOVE to try new things! We see a trendy new font and we can’t help but give it a whirl! We discover the Pantone color of the year and are convinced we should incorporate it into our site! And, before we know it, we’ve got 10 fonts and 50 colors swirling around. And while it might make our hearts really excited and happy, it makes our site visitors and social media followers feel really confused and overwhelmed. Take a look at my collage of vintage BBM posts and graphics above. It’s busy and confusing and it doesn’t convey a clear message about who we are and what we stand for. How long would you want to hang out on a site with all of those fonts, colors, and styles swirling? And while you might think that your fonts and colors only tell a tiny piece of your story, your potential customers see things differently. Those fonts and colors are the first thing they notice when they stop in for a visit. 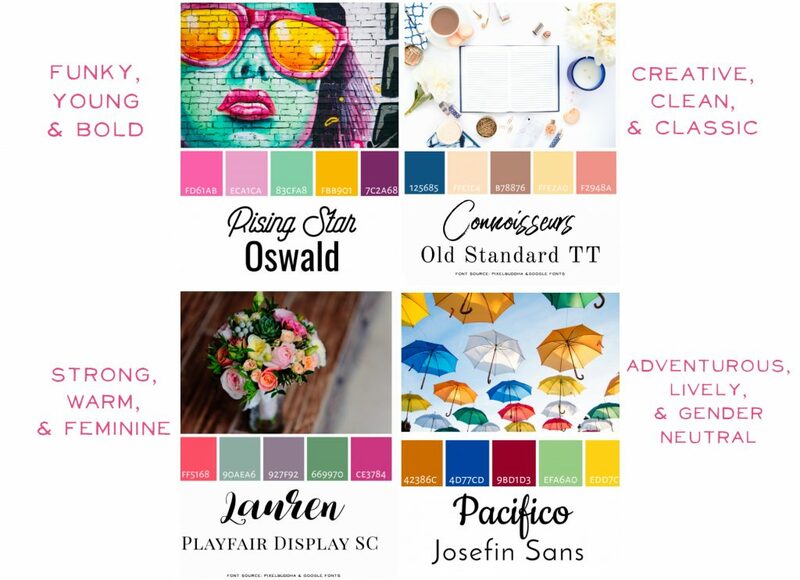 Those fonts and colors tell an entire story’s worth to them, and they need to be true to who you are as a person and what you want your business to represent. Lucky for me, I’m fancy, friendly and feminine just like my brand online. 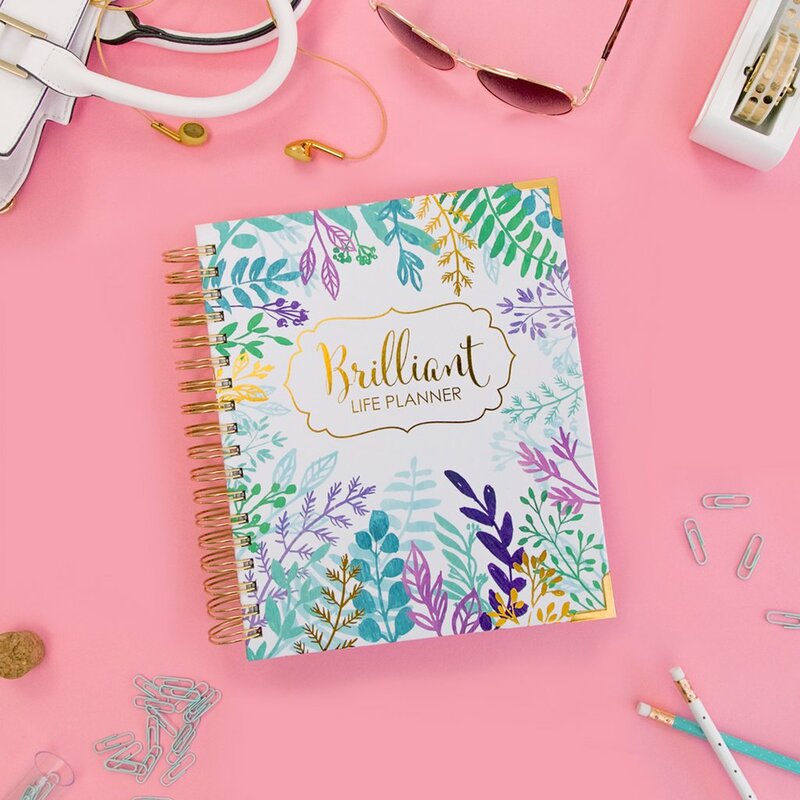 But truth be told, a lot of my branding choices are based on my signature product — my Brilliant Life Planner. Since my planner is fancy and feminine with a lot of heart and feeling behind it, I know the rest of my brand needs to feel the same way. Muted colors and strong, bold fonts just don’t work for me. Neither does simple and understated! Give me girly to the max with a whole lotta flourish and fun! But…I see a lot of biz owners adopting whatever is trendy at the moment when their brand might be super practical, down-to-earth, or rustic and homespun. The trend at the moment doesn’t fit who they are and it definitely doesn’t jive with their products. 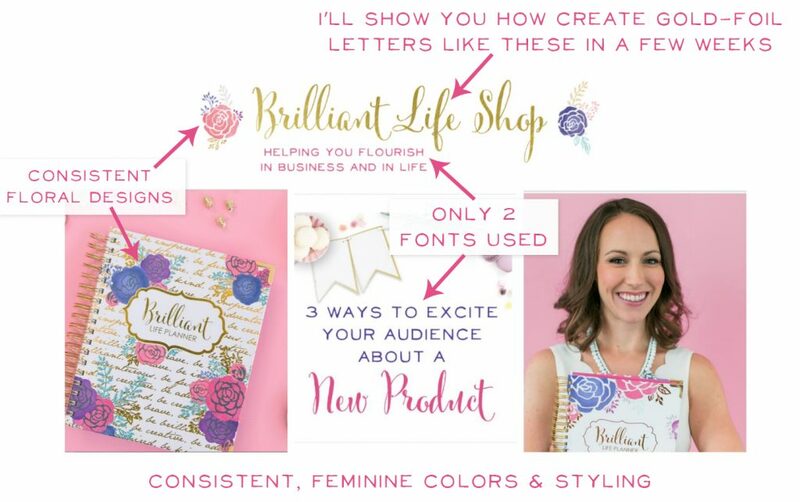 There’s no need to create a fancy-scripted, floral-embellished logo if it doesn’t fit your brand. See, for me, I’ll still be floral, fancy, and feminine 10 years from now when everyone else has moved on. It’s who I am at my core! But for you, you’ll need to decide who YOU’LL be even when the trends have moved on to other things. If you’re completely unsure of who you are or what you should be, I’ve got a Brilliant Style Guide that’s yours for FREE to help you out. Click right here to get the guide! And then decide who you’re going to be online! What does your brand represent? What do you want your products to convey to people? Pick a font pairing and a color scheme and stick with it, my friend! That’s how you’ll start to tell a beautiful story about your business online. I'd love to know what you pick! Just leave your choice in the comments. And I'll be back soon with ideas on creating gorgeous photos — the next step in telling your beautiful story! You can create all your graphics needs in minutes and easily brand them, with PS Crash Course + Templates. 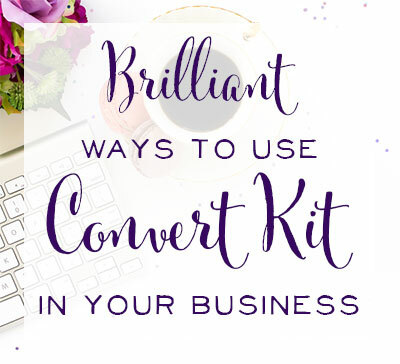 You'll learn only the tools you need to know in Photoshop to make gorgous pins, custom GIFs, textured fonts and frames that fit your style, and social media images that stand out in the feed – and you'll spend less time making all of this with templates that make graphic creation so simple! Grab PS Crash Course + Bonus Templates now!